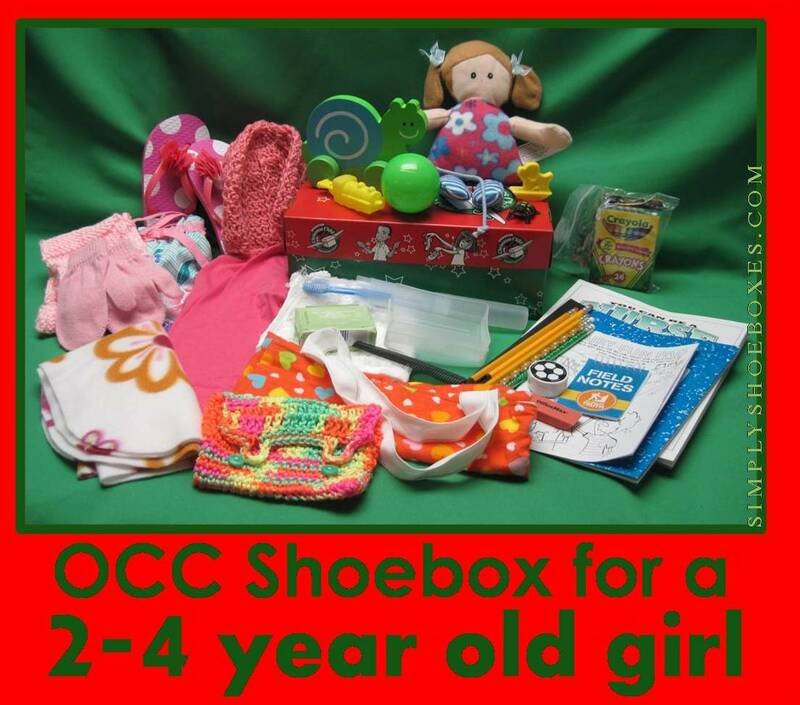 Here is one of the boxes my mom packed this year for a 2-4 girl through Operation Christmas Child. 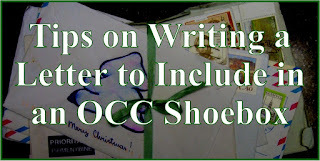 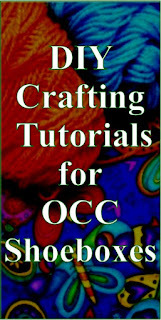 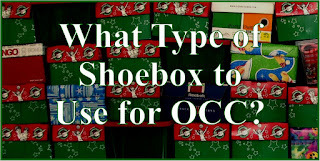 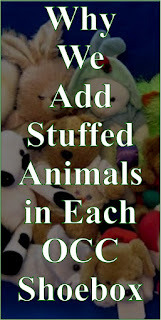 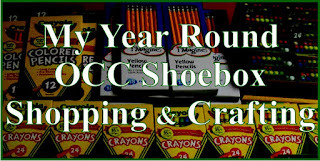 If you'd like ideas for other ages be sure to check out my posts on OCC shoeboxes from this year for: Boy 2-4 , Girl 5-9, Boy 5-9, Girl 10-14, & Boy 10-14 (will be updated with links as I post those boxes, until I do, here's a link to all the shoebox examples posts). 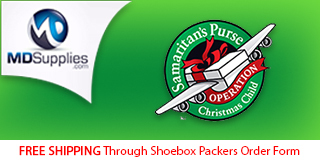 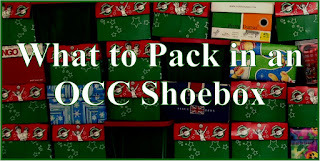 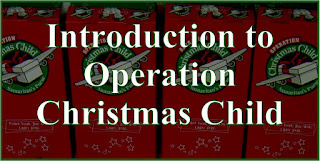 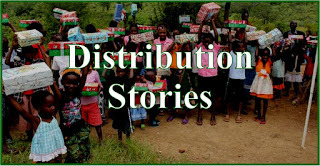 NOTE: Different countries have different restrictions on what can be packed in an Operation Christmas Child shoebox due to customs-no candy or toothpaste in the USA going forward. 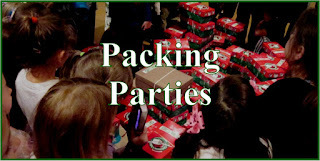 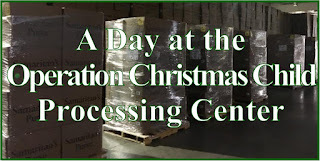 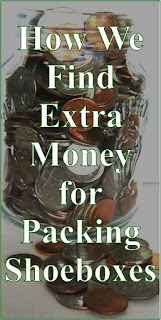 Be sure to check the guidelines from your national organization before packing! 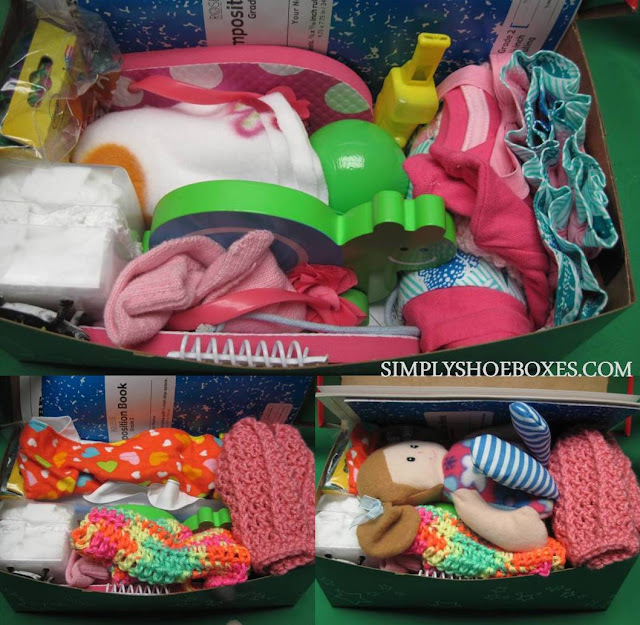 I know sometimes one of the hard things of packing shoeboxes is making things fit, so here's some photos I took of how it all packed in the box. 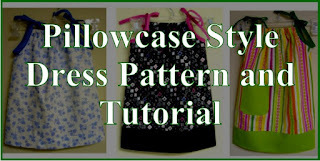 Here are more examples of 2-4 girl boxes she packed in other years.